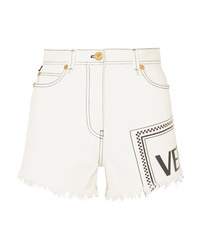 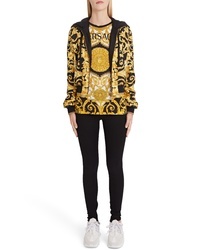 Versace Skinny Jeans $795 Free US shipping AND returns! 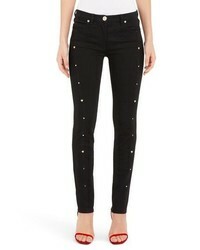 Versace Studded Skinny Jeans $995 Free US shipping AND returns! 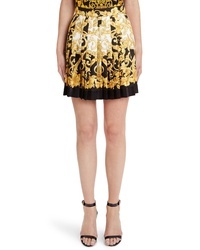 Versace Hibiscus Print Pleated Silk Skirt $1,295 Free US shipping AND returns! 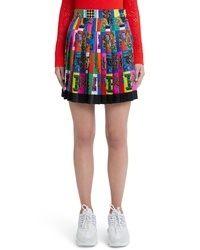 Versace Alphabet Print Pleated Silk Skirt $1,295 Free US shipping AND returns! 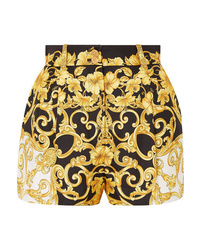 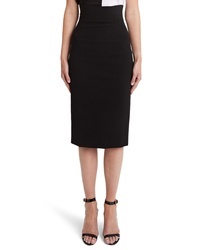 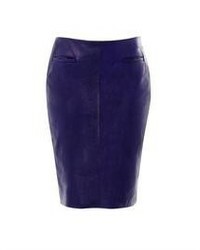 Versace Pencil Skirt $795 Free US shipping AND returns! 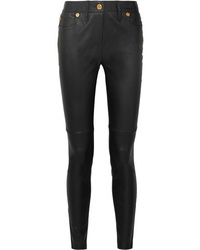 Versace Leather Skinny Pants $3,295 Free US shipping AND returns! 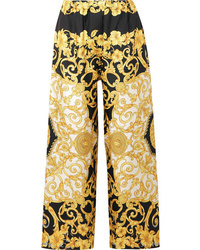 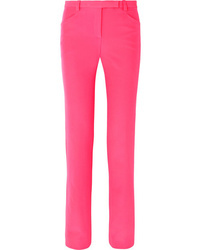 Versace Neon Cady Straight Leg Pants $795 Free US shipping AND returns! 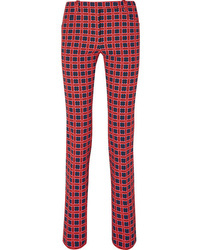 Versace Checked Cotton Blend Twill Straight Leg Pants $1,195 Free US shipping AND returns! 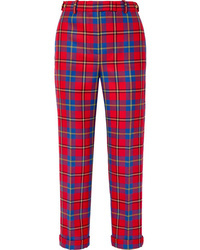 Versace Tartan Wool Straight Leg Pants $345 $1,150 Free US shipping AND returns!